A report quoting “industry sources” has offered the prices and launch dates for the Nvidia GeForce GTX 1660 and Nvidia GeForce GTX 1650 graphics cards. The GTX 1660 will apparently be released on March 15 with a minimum price tag of US$229. The even cheaper GTX 1650 will purportedly be launched on April 30 at a price starting at US$179. Notebookcheck recently reported on the expected GeForce GTX 1650 GPU: A previous source had already mentioned an MSRP of US$179; however, a potential release date of somewhere close to the end of March was given. According to a new report, those interested in snapping up the budget-level GPU will now have to wait until the end of April before they can buy the GTX 1650. 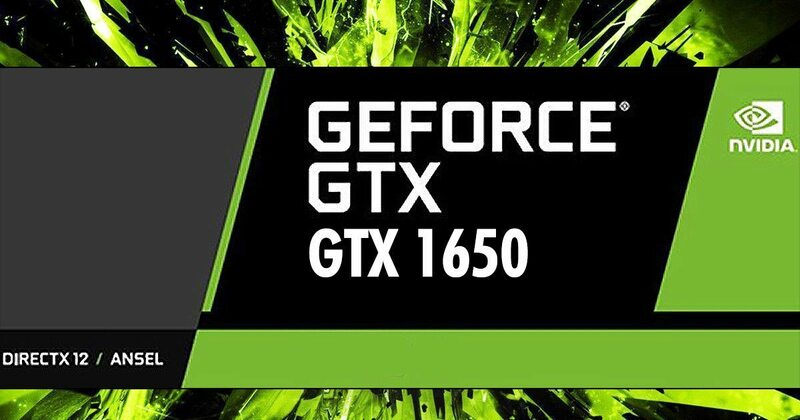 The same “industry sources” that have offered up an exact release date and price for the GTX 1650 have also delivered the equivalent information for the GeForce GTX 1660 graphics card. It's believed this GPU will cost at least US$229 and will be available on March 15. Nvidia has only just launched the GeForce GTX 1660 Ti GPU, which is priced from US$279.99. Unsurprisingly, the non-Ti version of the card will offer slightly lower performance. Apparently, Nvidia’s business strategy in regard to the releases of the GeForce RTX 2060, GTX 1660 Ti, GTX 1660, and GTX 1650 is to squeeze AMD’s share in the medium to low-end sector of the graphics card market. AMD offered a widely reported and all too brief sale on its Vega 56 GPU recently, which was aggressively discounted to challenge the green team’s new GTX 1660 Ti. The Nvidia cards mentioned above range in price from US$179 to US$349, directly confronting AMD territory occupied by products such as the Radeon RX 570 and RX 580.